Colourful, vibrant Reykjavík is further north than any other capital city and much of its uniqueness can probably be, in part, attributed to the location. The varied length of the days and the nights, the strange colours of the sky and the spectacular, but very raw, Icelandic landscape, influence every aspect of the culture here, from the striking, colourful architecture to the lifestyle. If you’re just here for a short break you’ll probably want to stay in Reykjavík city centre but if you’ve been hooked by Reykjavík’s hip and happening reputation then you might stay down by the marina. Either way our Guru’s recommendations for the best places to stay in Reykjavík have some great possibilities for you. Miðborg is considered downtown Reykjavic - it's where you'll find most of the city's bars, restaurants and sights. Stroll around the colourful streets and soak up the buzzy nightlife. Laugardaler, AKA Hot Spring Valley, is where you'll find the city's largest outdoor thermal pool - a great way to unwind after a day spent sightseeing. It's also home to a wonderful botanic garden and a family-friendly zoo. Vesturbær is a charming spot located right by the sea. It's a quieter and more laid back option, but still only 30 minutes walk away from the city centre. By international standards, Reykjavík is a tiny capital, but it has all the accoutrements that you'd expect from a major city. An excellent National Museum, several world-class art and design museums, a very cosmopolitan restaurant and cafe culture and a music and nightlife scene that many larger capitals envy. Just outside the city you’ll find the wilds of Iceland - the silvery sea to one side and a sparse landscape leading to snowy mountains on the other. Take the opportunity if you have time and explore further afield. You’ll not get the full Reykjavík experience without learning something about the history of this place, the Settlement Exhibition, built around the excavated remains of a Viking longhouse which was found right under the centre of town, is a great place to start. You’ll also not experience all Reykjavík has to offer if you miss out trying some new cuisine in one of the myriad of restaurants. Even if you feel you are past your clubbing prime, to experience Reykjavík properly at least dip a toe into the nightlife here, whether that means dancing ‘til dawn or just seeing some late night live music. And you can always recover, like the locals, in one of the geothermal pools. Reykjavík is an amazing place to come for a mini-break, there’s really a lot to see here. So if you only have a few days you’ll be sure to want to come back. Soon. 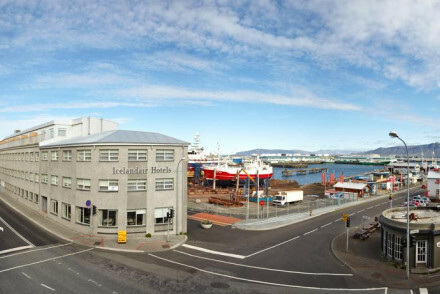 Don't forget this is a popular year round destination, so if you want to guarantee a room in one of the best places to stay in Reykjavik get organised and book early. The sleek and swish Sandhotel enjoys a wonderfully central location. Boasting minimalist accommodation and a splendid restaurant, it's a great all-round pick. 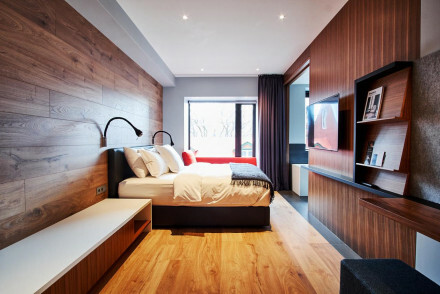 Reykjavík’s 101 Hotel is a superb boutique hotel with minimalist decor in its 38 rooms and suites. Expect black and white furnishings, big bathtubs and balconies, plus a lively bar, an excellent spa and a very stylish restaurant. 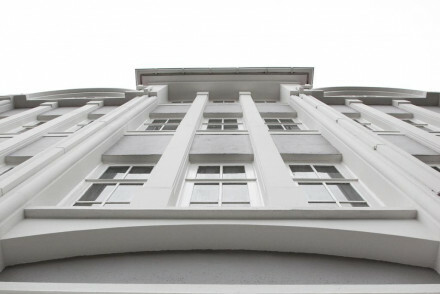 The Hotel Borg is a gorgeous Art Deco hotel with sophisticated accommodation. Expect cream leather furnishings against dark wood and marble floors, plus an excellent restaurant and plenty of character. You’re also perfectly located in the heart of town. Stylish Ion City Hotel offers contemporary rooms and suites with colourful modern furniture, parquet flooring, Egyptian cotton linens and fabulous sea or city views. The Kvosin Downtown Hotel is a beautiful property in the historic centre offering spacious scandi-chic suites. Near the parliament and the Old Downtown Church it's ideal for exploring the city. 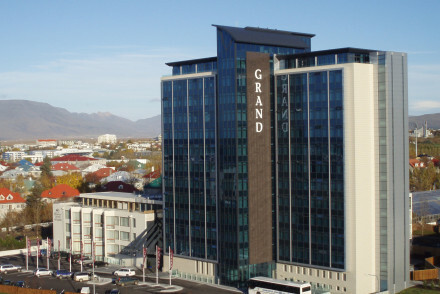 The Grand Hotel Reykjavík is an environmentally friendly, four-star hotel with great city views and light, spacious, modern rooms. If you want a contemporary five-star hotel, you don't need to look much beyond the Hilton Reykjavik Nordica. Featuring swish suites, an excellent seafood restaurant and great views of the city, it's an ideal launchpad for a weekend in the capital. The Reykjavík Marina Hotel is a hip hotel in a landmark building overlooking Reykjavík’s marina, which is a pretty trendy part of town. There are 147 contemporary rooms and suites - some with floor-to-ceiling glass walls overlooking the marina. There’s also a lively bar and restaurant. For a self-catering option, browse through the extensive options at our online partner, Booking.com. International flights land at Keflavik, 23 miles away from Reykjavik. From there, take the Flybus into the centre of the city. A car gives you a great chance to explore Reykjavik and beyond, so visit our online partner Rentalcars for the best options and prices. Warm summers and midnight sun make the summer (May to August) a pretty unforgettable time to visit. If you're in search of the Northern Lights, the best time is either February to March or September to October. Browse through our list of all the best places to stay in Reykjavík. Alternatively, browse through our entire Icelandic collection. Contemporary hotel with an award-winning spa. Rooms and suites decorated all in white with cow skin throws. Large comfy beds and stand alone bath tubs. State of the art spa, a bistro and bar. A stylish spot. Spa breaks - Award-winning spa. 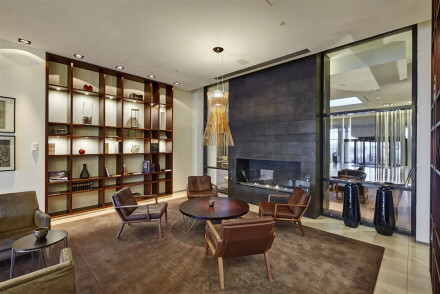 A superb boutique hotel that combines high design with sophisticate minimalism. Simple rooms and suites have clean lines with wooden floors, black and white furnishings, bath tubs and balconies. Lively restaurant and bar, excellent spa, and family friendly. Very stylish. A chic hotel just outside of Reykjavic's downtown. It features a range of chic rooms and suites with wooden floors, excellent views and en suites. Eating at the delicious 5* VOX gourmet restaurant (specialising in regional seafood dishes) is a must! An upmarket and professional spot for a city stay. 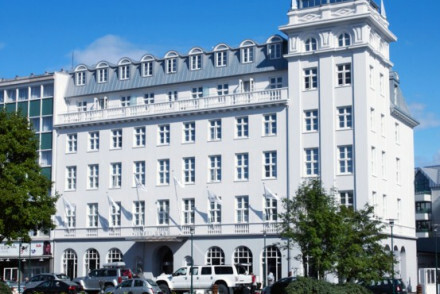 A beautiful hotel in the historic centre of Reykjavik offering spacious scandi-chic suites. Near the parliament and the Old Downtown Church; ideal for exploring the city. There is a bar, organised tours and the rooms have kitchenettes, balconies and artworks by local artists. Active Holiday - Whether you're climbing glaciers, spotting whales or touring the innards of volcanoes, this hotel has got it covered. Sailing - Take a boat excursion in search of whales and puffins. Sights nearby - Book a guided tour to the Northern Lights. A gorgeous Art Deco hotel with sophisticated interiors. Rooms and suites have cream leather furnishings, dark wood furniture and marble floors. An excellent restaurant serves traditional cuisine. A characterful spot in the city centre. Sights nearby - Viking Settlement Museum. A hip hotel in a landmark building overlooking the marina. Contemporary rooms, the best of which have floor-to-ceiling glass walls with fantastic marina views. A lively bar and restaurant. Located in a trendy part of town with plenty of restaurants and shops. 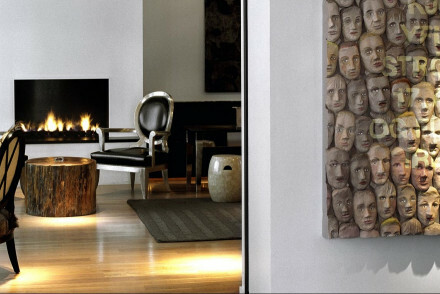 A chic choice for a city crash-pad. City Style - A trendy hotel overlooking the marina with a young vibe and a lively bar and restaurant. Sights nearby - A 10 minute walk from the Harpa Concert Hall. 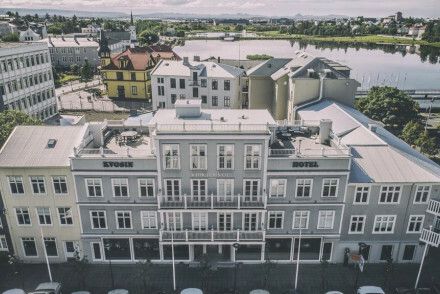 Stylish hotel in Reykjavik offering contemporary rooms and suites with colourful modern furniture, parquet flooring, Egyptian cotton linens and fabulous sea or city views.There is a restaurant, bar, sauna and gym. Ideal for exploring the city, surrounded by museums and sights. Local exploring - In walking distance of two museums, an art gallery and a number of picturesque Icelandic churches. Sights nearby - Only 550 yards from the Hallgrimskirkja Church.